Once you get your website up and running, it is important to get insights into your visitors. Where do they come from, what search terms brought them, what they read and don’t, which content people stay longer on and many additional insights. Start using these plugins and get to know your reader better. 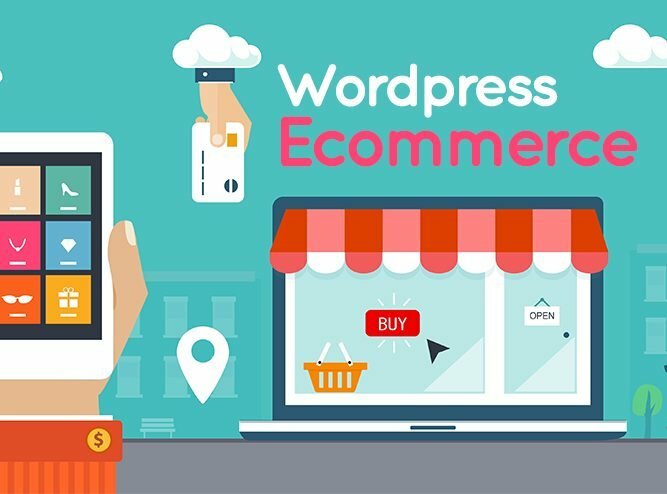 WordPress started off as a blogging platform but has evolved over time and has become the primary platform for small ecommerce stores worldwide. There are several plugins for WordPress ecommerce and in this article we review them. Hopefully they will help you select a plugin that suits you for your online store.